Below are the most common yeasts and leavenings used by most bakers. The standard baking yeast is made by Red Star and the instant yeast of choice is the Saf Instant Yeast. Give them a try for yourself and see what results you get. 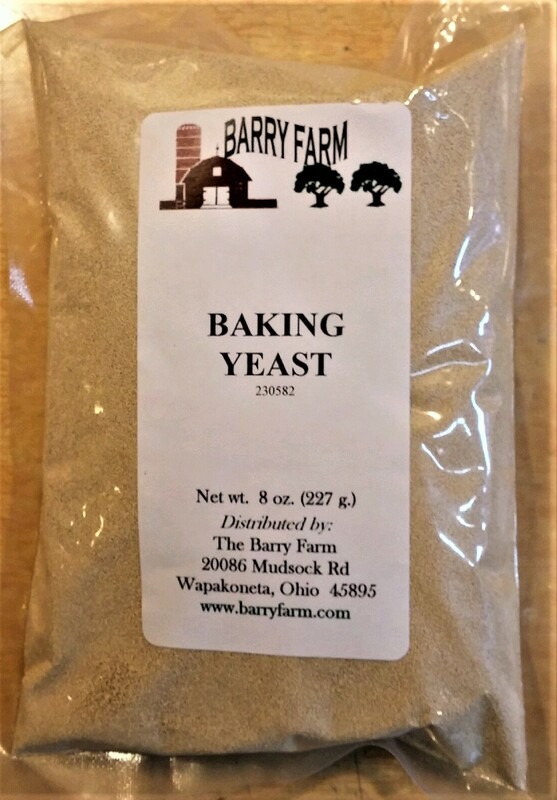 230582 Baking Yeast 8 oz. 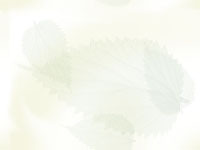 package Yeast is the driving force behind the magical process that makes bread rise. It has 3 roles in bread making; to make bread rise, to strengthen and develop the gluten, and to contribute to the flavors in the bread. 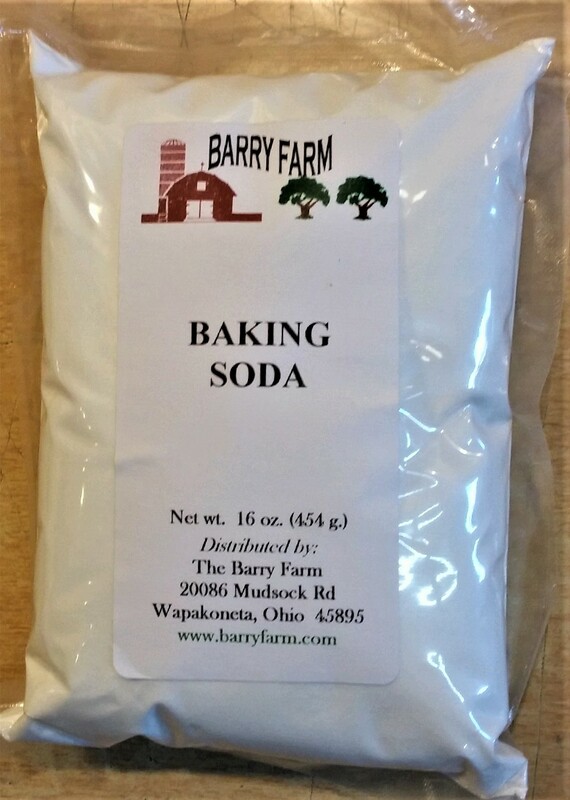 D9722 Baking Powder 1 lb bag Baking powder is a combination of baking soda plus other things, most importantly a dry acid. 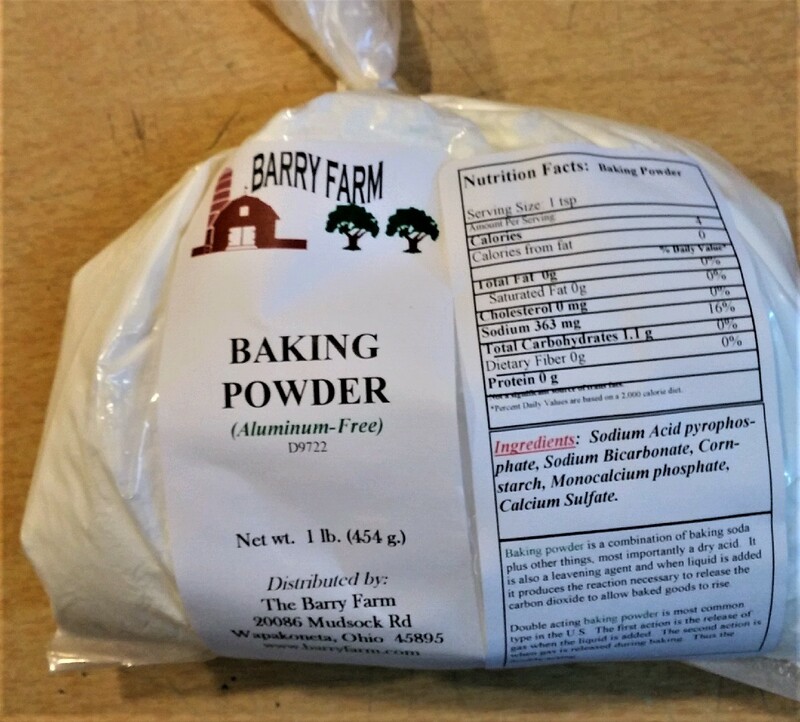 It is also a leavening agent and when liquid is added it produces the reaction necessary to release the carbon dioxide to allow baked goods to rise.